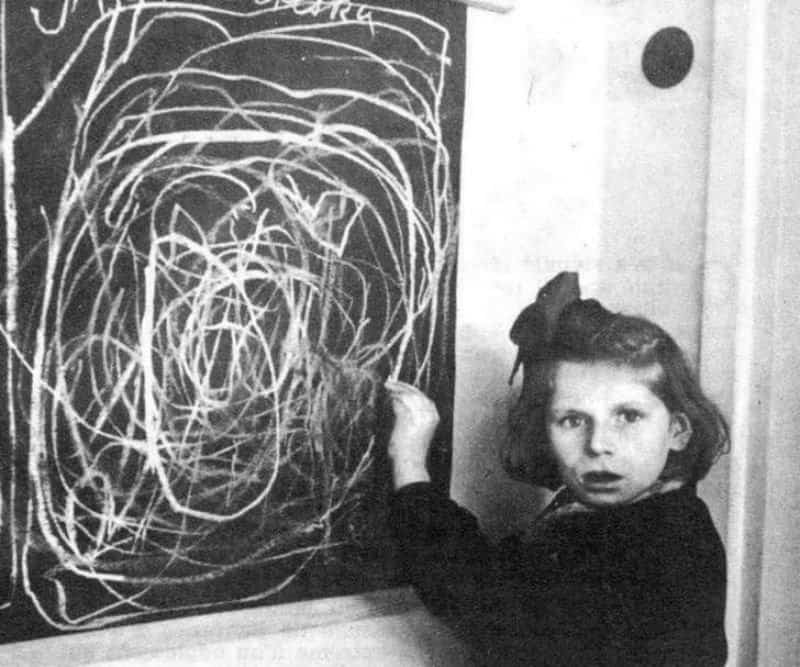 This young girl has no concept of home after growing up in a concentration camp, as that is what she is supposed to be drawing. Most people you see with signs on the road are either selling something or they are trying to get you to give them your spare change. 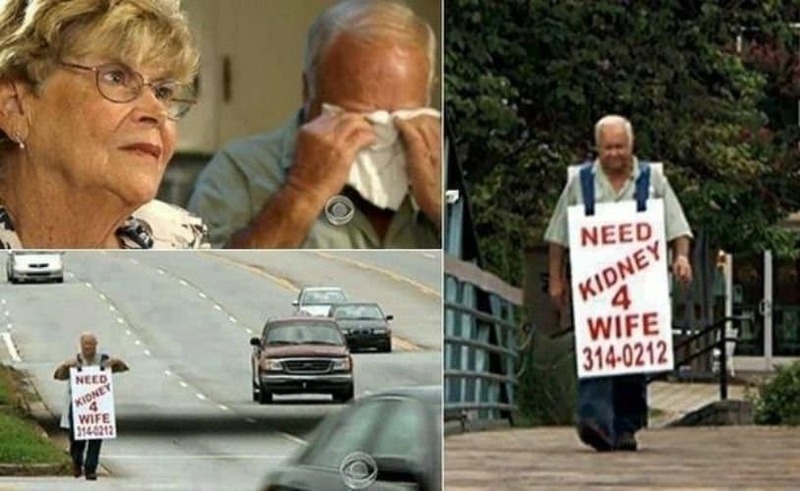 This man loved his wife so much he asked strangers to donate their kidney to her. 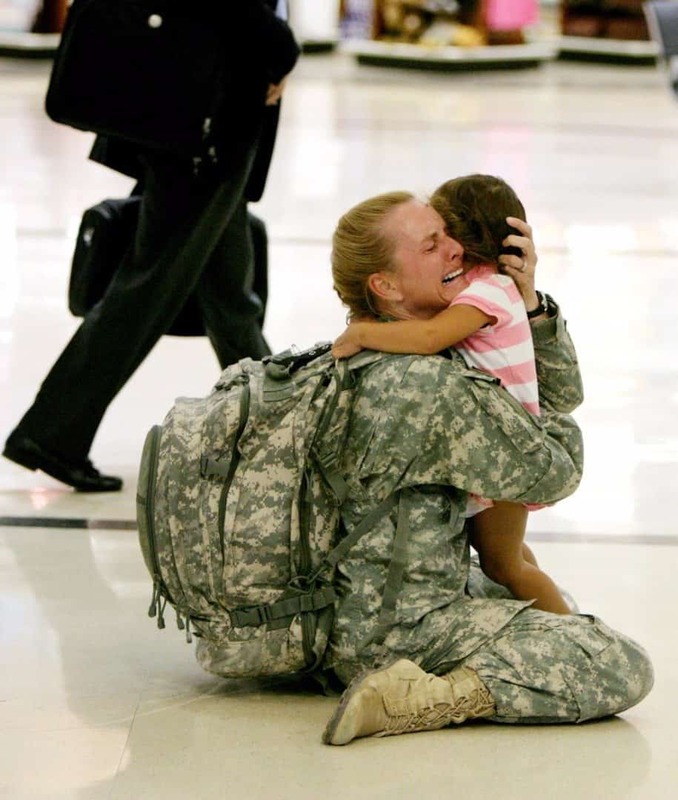 This is a familiar scene for any military families. That is joy and relief on her face that she made it home to be with her little one again. 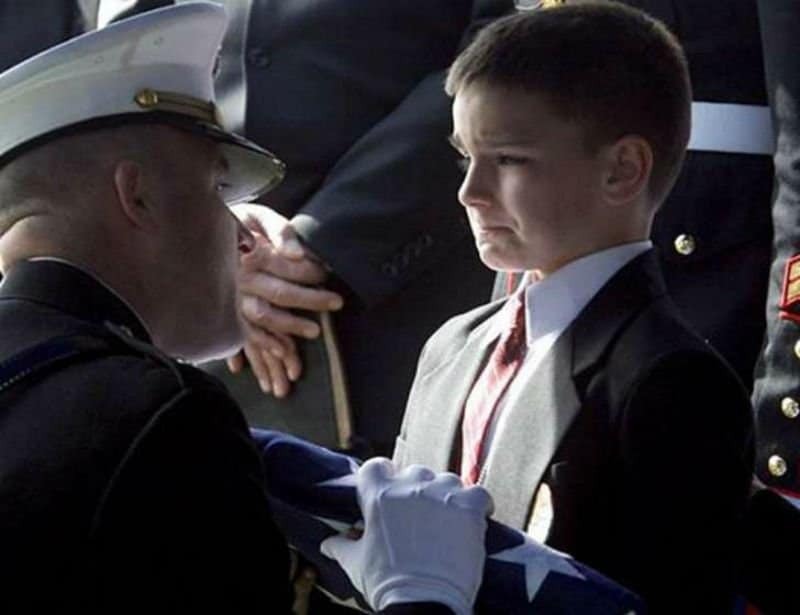 Not all military reunions are joyful ones, and in this photo a young man receives the folded flag from his father’s sacrifice to the U.S.A. 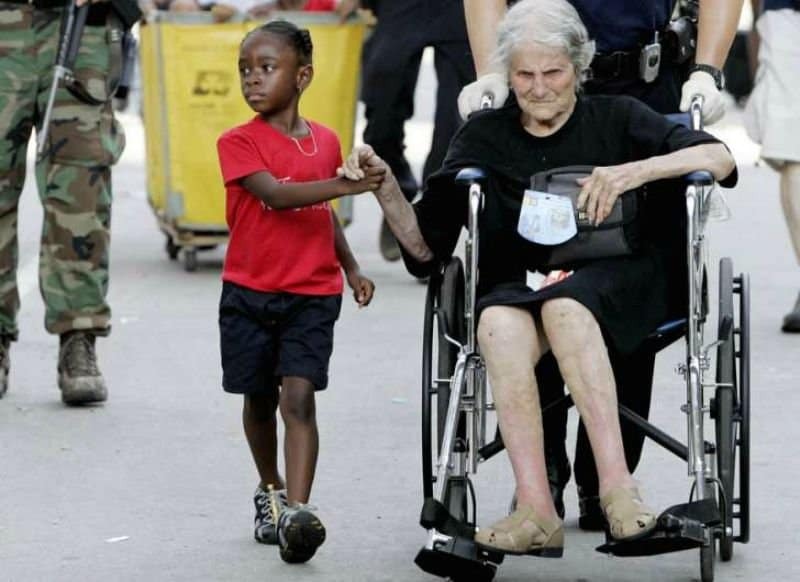 In this photograph, hurricane survivors of different races and ages come together to help one another. 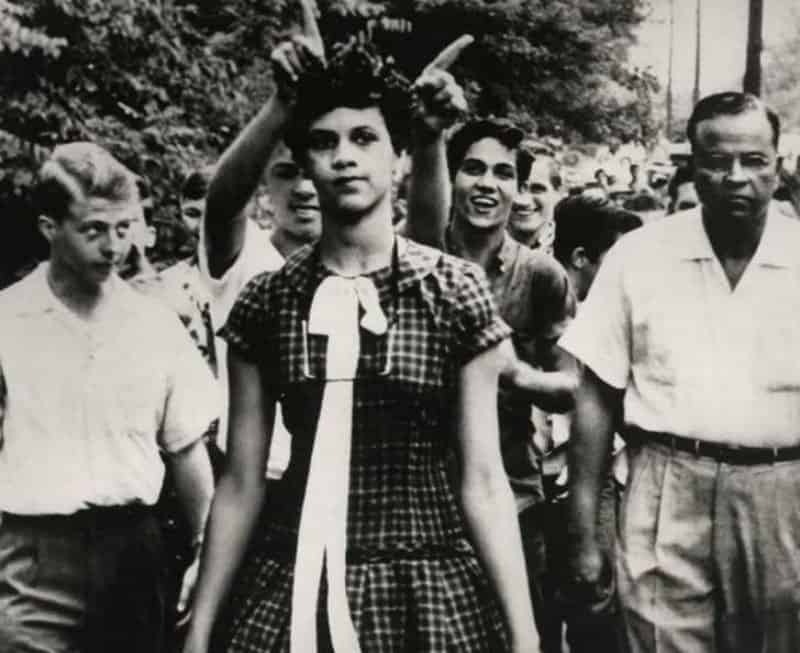 Dorothy Counts was the first black student to be accepted into her school in North Carolina, but after four days of non-stop harassment, her parents pulled her out. 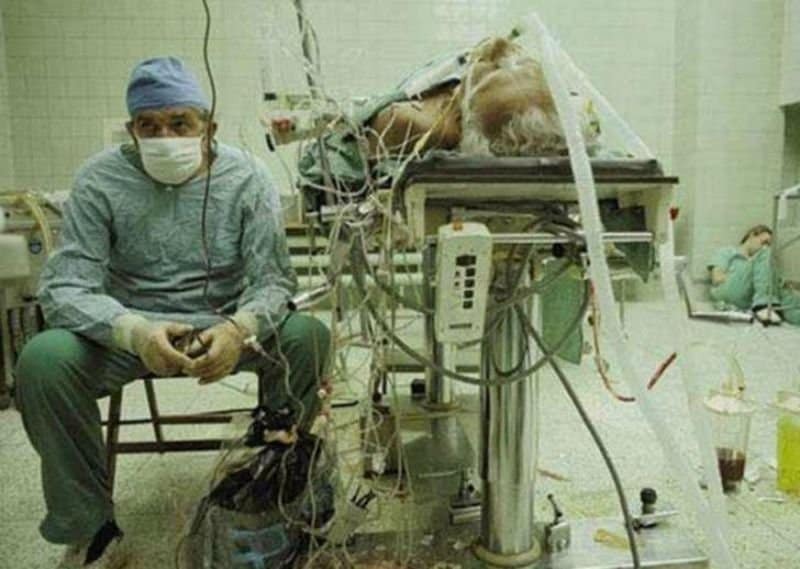 This doctor spent 23 hours doing a heart transpant. After a successful surgery he finally gets a chance to sit, while one of his nurses sleeps in a corner. 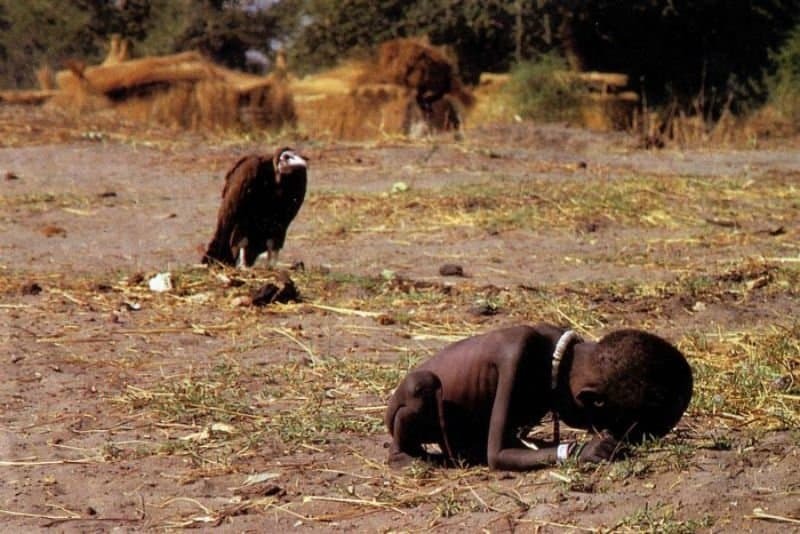 This shocking photos shows a young child dying of starvation while a vulture waits. 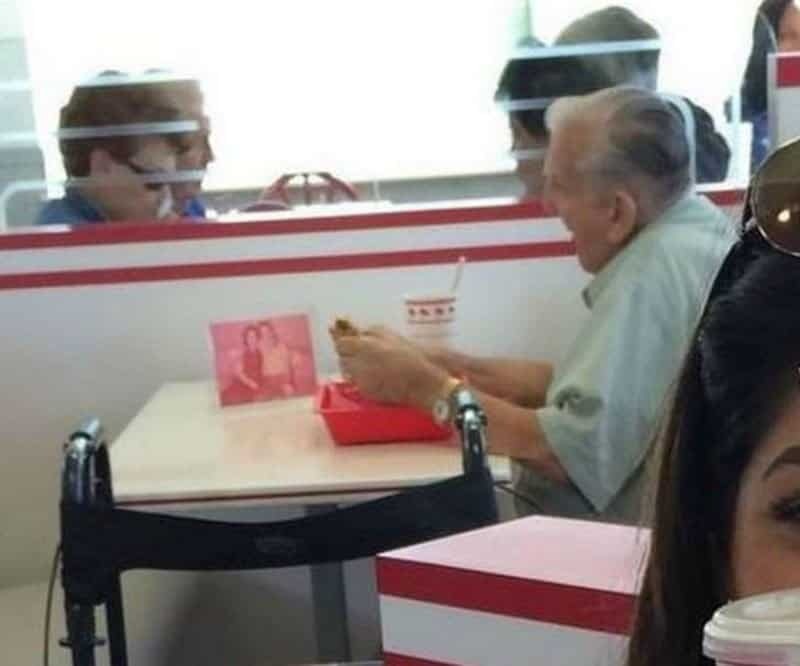 Even five years after the death of his spouse, this man still has lunch with her every day. 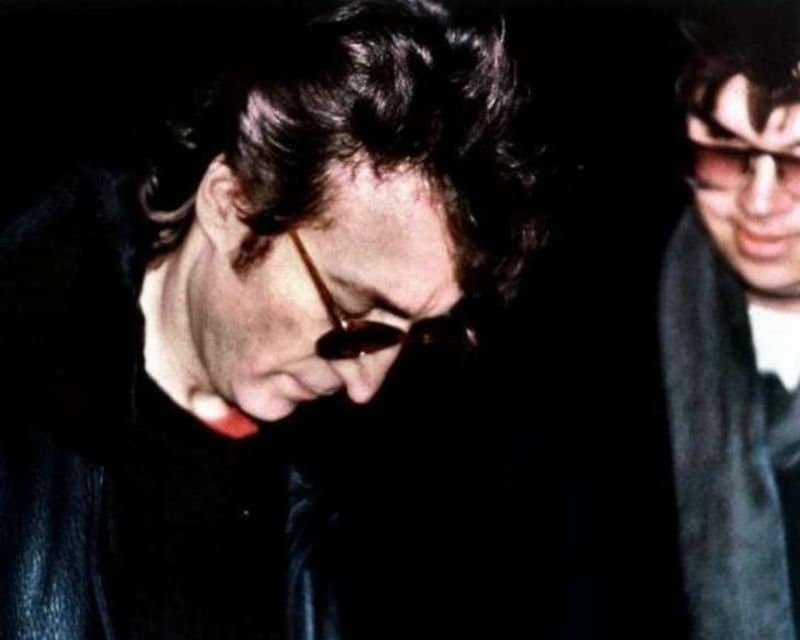 Mere hours before he would be shot by the man, John Lennon signed his autograph for Mark David Chapman. 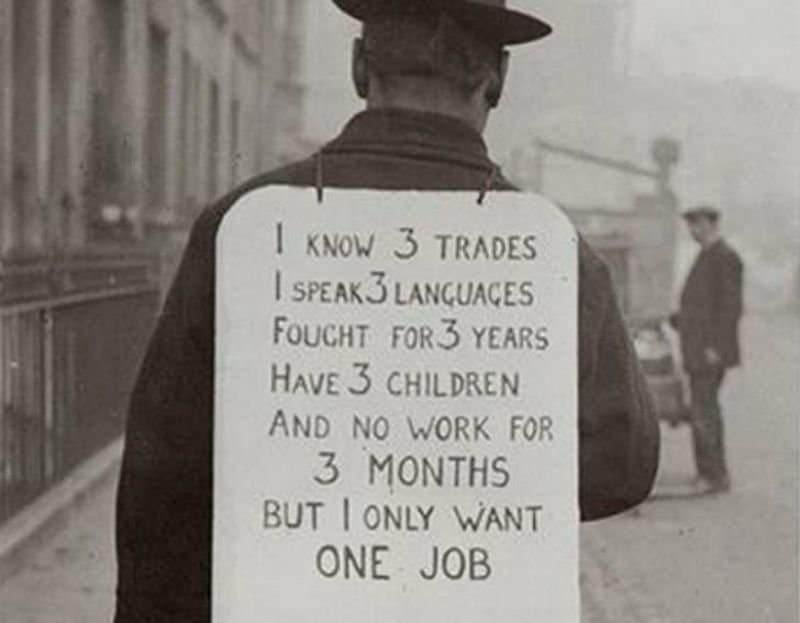 This is a simple yet poignant testimonial to what the world was like during the Great Depression. 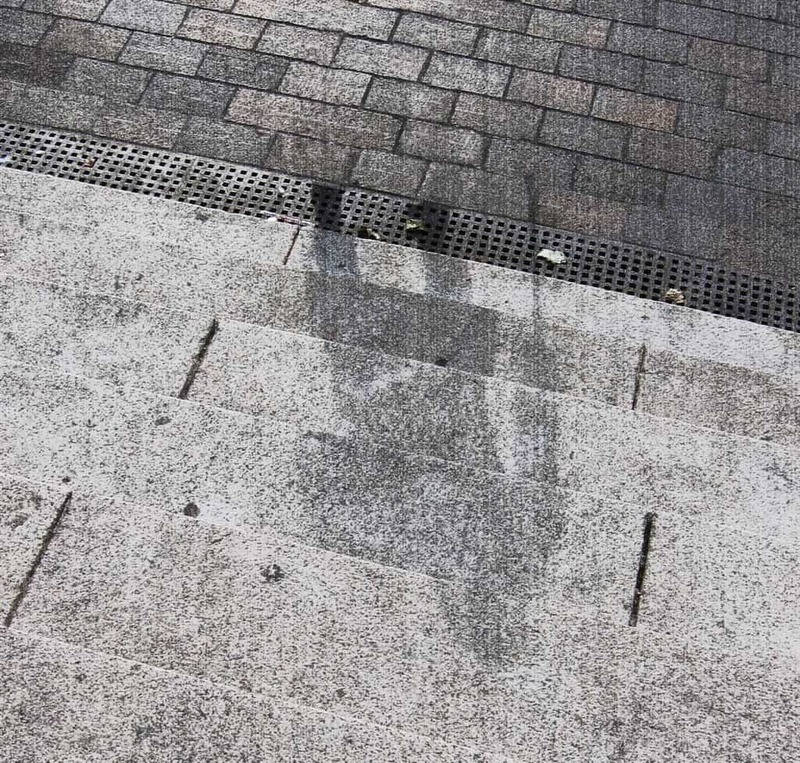 This is the image left by one person after being struck down when the Hiroshima atomic bomb engulfed Japan. 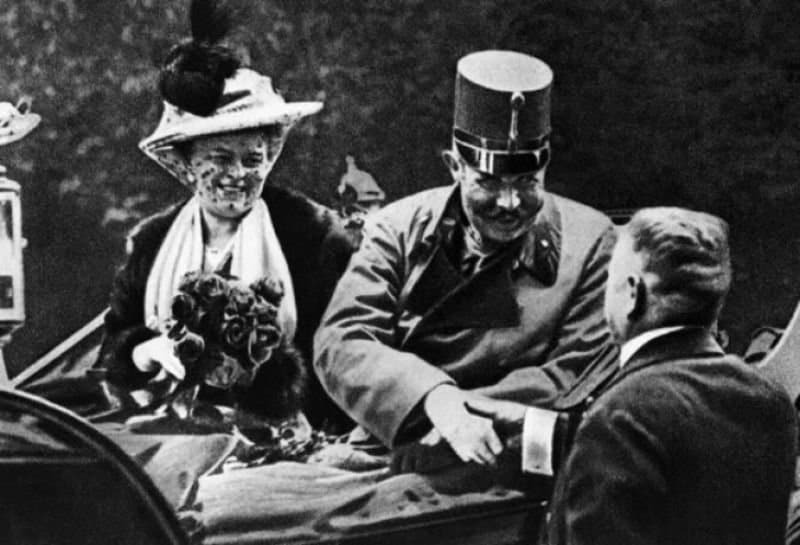 This is a photo of Archduke Franz Ferdinand, and his wife, taken on the same day they would be assassinated, sparking the beginning of WWI in 1914. 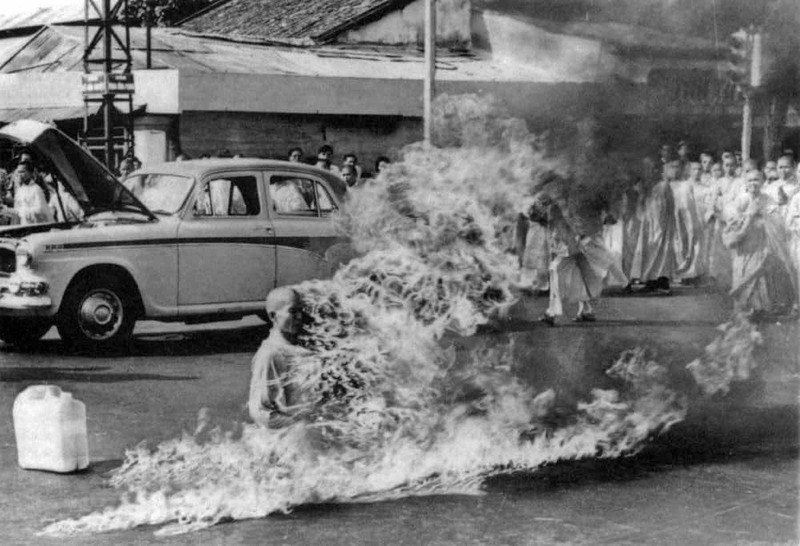 During a government protest in South Vietnam in 1963, a Buddhist monk burns himself death, and shockingly sits still and quiet the whole time. 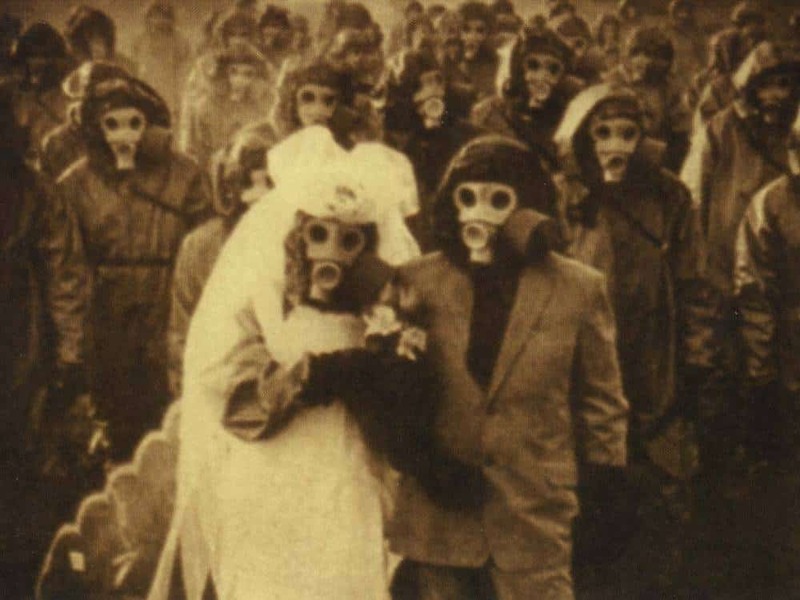 The volcanic activity on Izu Islands causes there to be a lot of sulfur in the air, so this wedding party donned gas masks for safety on their special day. 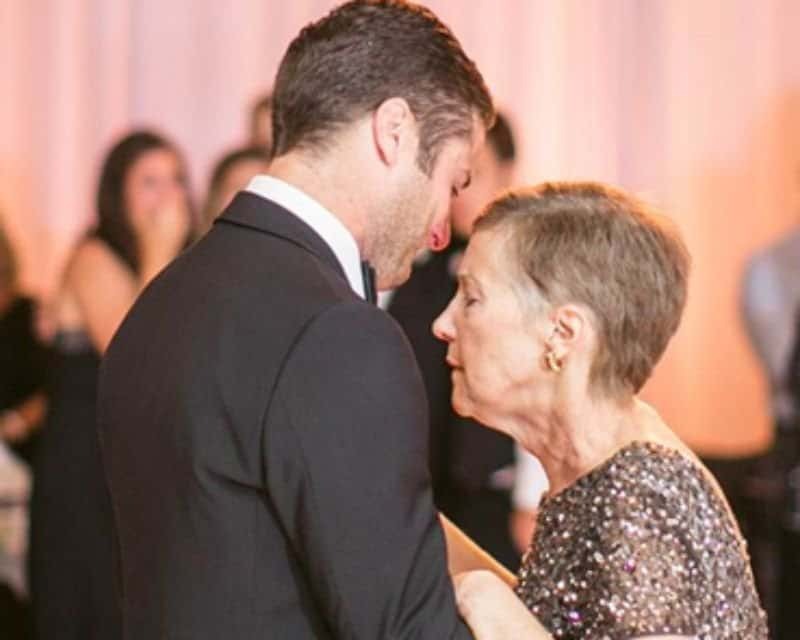 In tragedy, it isn’t just human lives that matter. 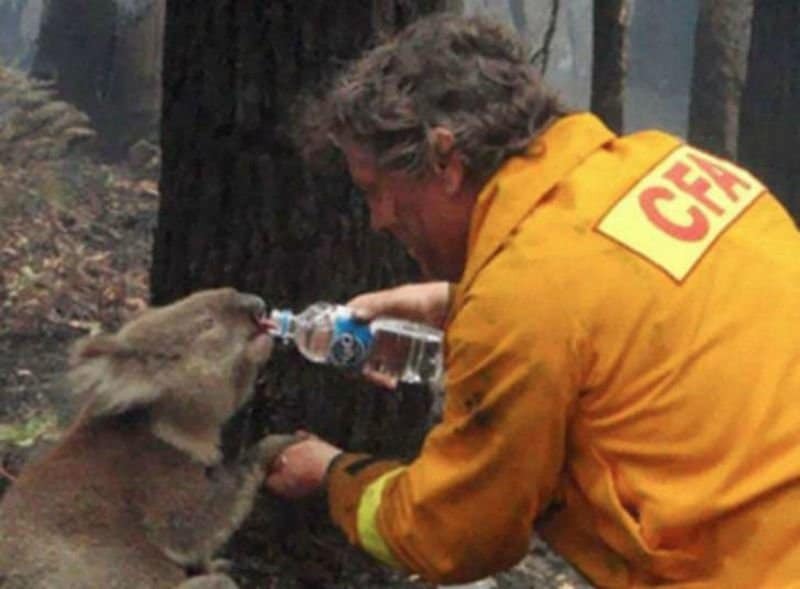 During bushfires in Australia in 2009, a friendly firefighter helps save the life of a Koala. 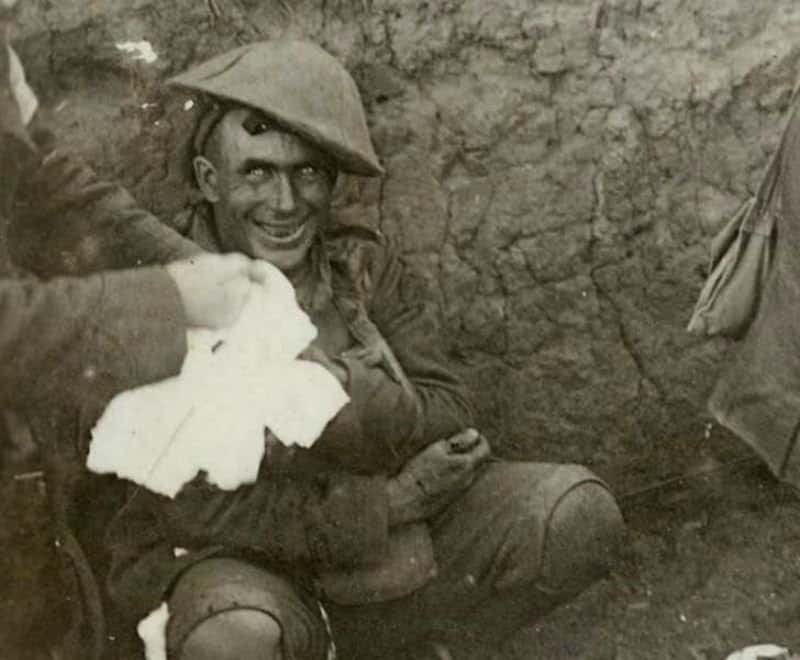 There is a reason they are called man’s best friend. 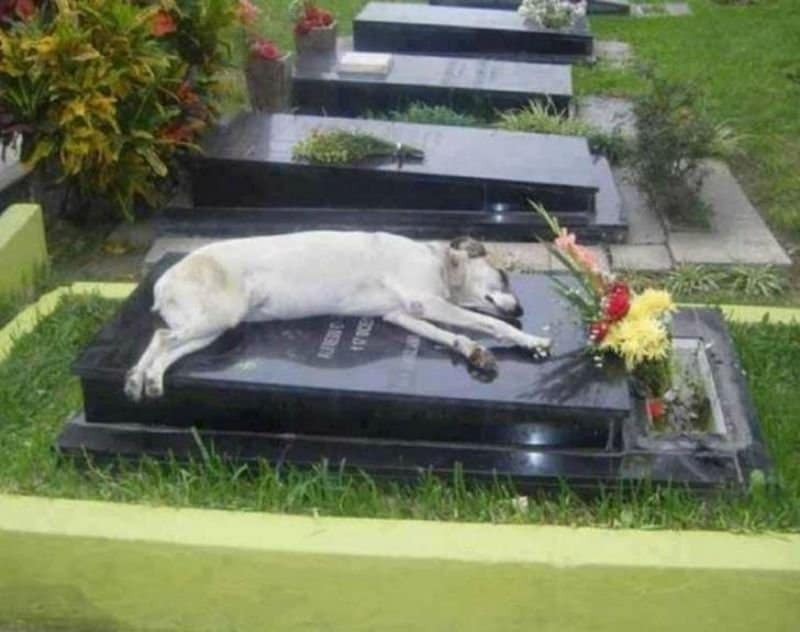 This dog shows the heartbreaking way that pets rely upon us and miss us if we’re gone before them. 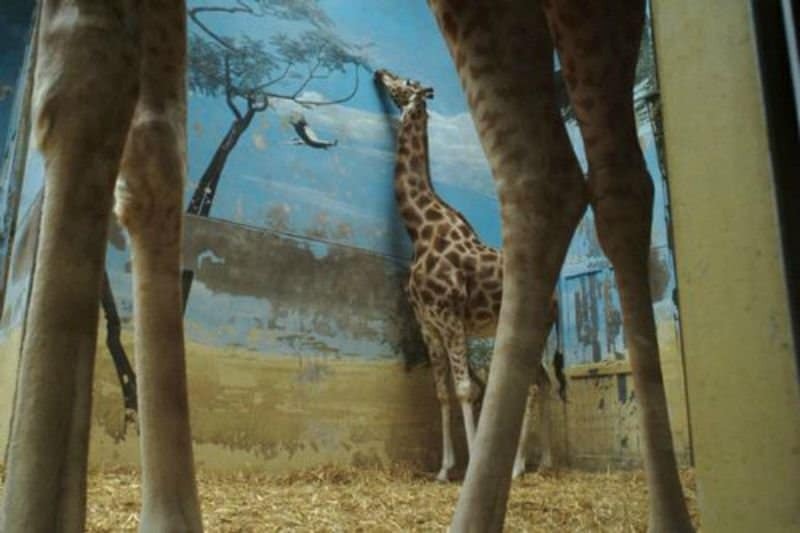 Sometimes the saddest things to see are animals that are hurting or out of place, like this poor little giraffe attempting to eat the leaves from a mural.